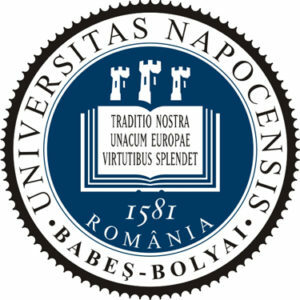 It is a true honor and I’m really happy to announce that the University of Babes-Bolyai at Cluj-Napoca, Romania offered me a teaching assistant post in the second semester of the 2018-2019 school year. The Suzuki Method of Actor Training will be the basis of my work, but I’ll also use other methodological elements to serve the progress of the students in the most efficient way. I’ll work with the 1st and 3rd-year students from the acting department.